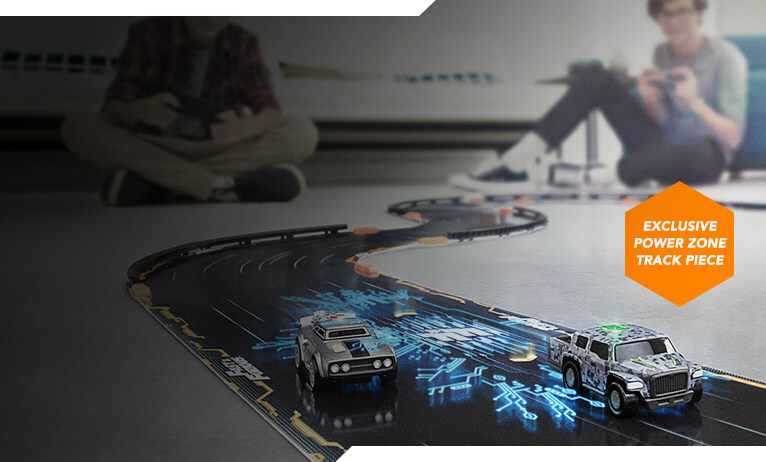 Anki OVERDRIVE pits you against Artificially Intelligent Supercars in a pulse-pounding game of speed and strategy. And starting this fall, gameplay is about to get even more furious. 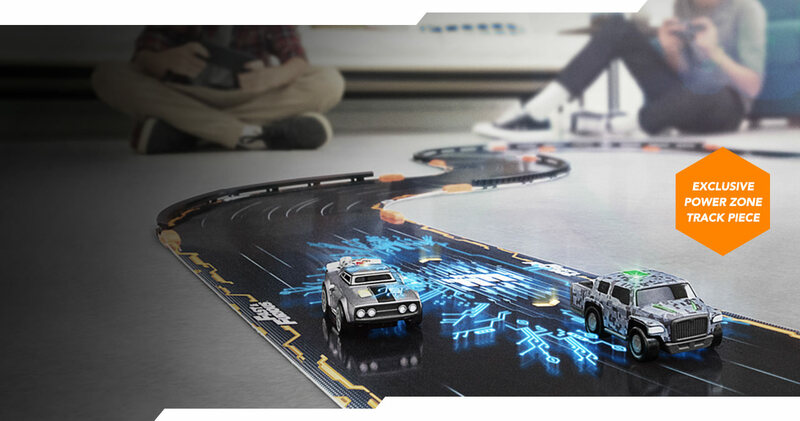 This special edition brings the Fast & Furious crew into the world of Anki OVERDRIVE. Compatible mobile device required. 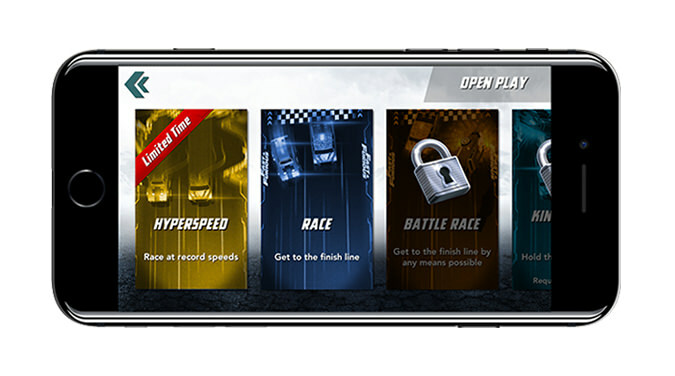 Hyperspeed Mode dramatically increases the top speed of your Supercar, putting an emphasis on control. 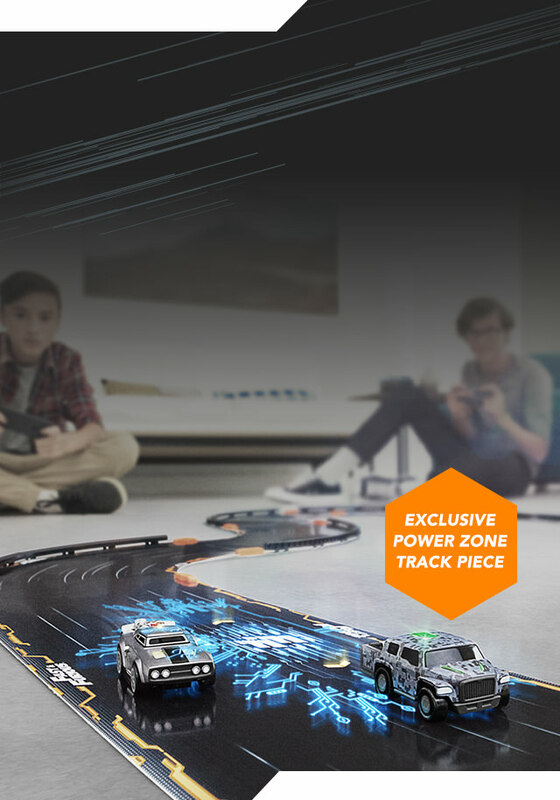 Download the latest version of the Anki OVERDRIVE: Fast & Furious Edition app and test your skills today. 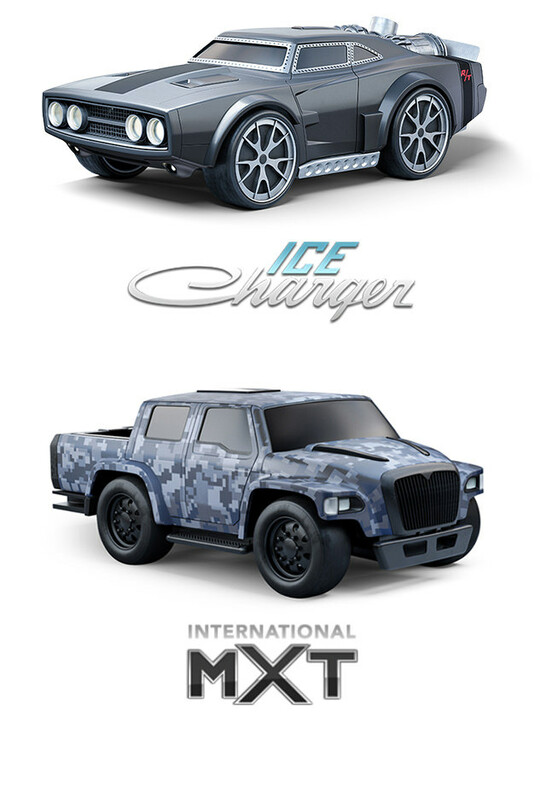 Drive Dom’s Ice Charger or Hobbs’ MXT and enhance the battle with each vehicle’s unique weapons and tactics. 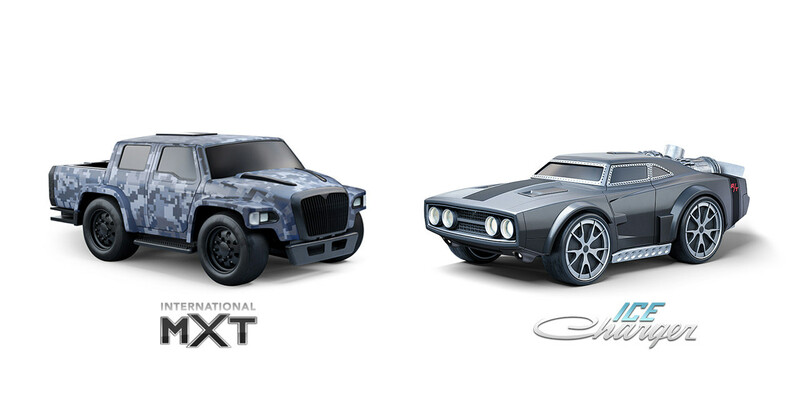 All you need is a compatible mobile device and the Anki OVERDRIVE: Fast & Furious Edition app handles everything else. 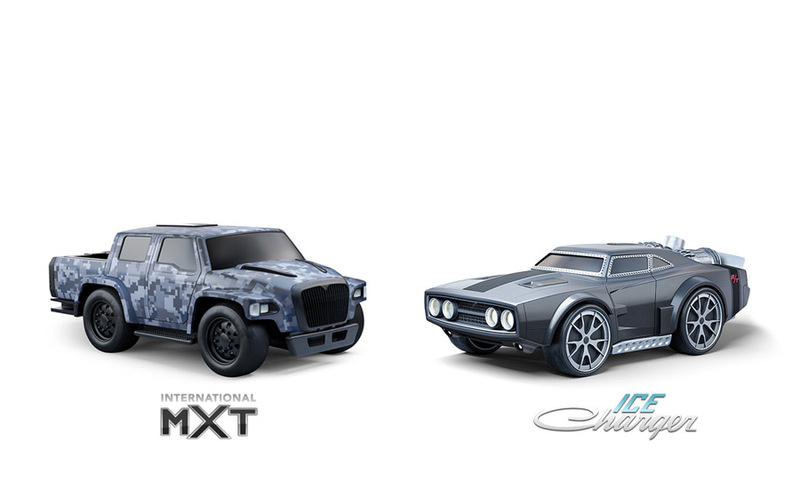 Each player must have a compatible iOS or Android Device. Wifi is required when using both iOS and Android devices.